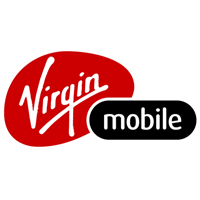 Virgin Mobile! connects Canadians with the hottest smartphones, and affordable plans. We are revolutionizing the wireless industry with our super-fast network, Canada-wide coverage, and unique member benefits. Visit us in-store at CF Sherway Gardens in Mississauga today.